Doc’ n Roll 2019 is nearly upon us and Getintothis’ Nedim Hassan previews what is sure to be a compulsory event for music and film buffs plus details on how to win film tickets. Doc’ n Roll, the UK’s music documentary film festival returns to Liverpool for the fourth time later this month and the line-up is as vibrant as ever. The festival will screen six full-length features plus a selection of shorts that will collectively tell the stories of the ground-breaking record labels Blue Note and Trojan; map the worlds of Detroit techno and ‘she-punks’; and go behind the scenes with North West artist Badly Drawn Boy and Brazilian metal legends Sepultura. This year, the Liverpool edition is hosted across both Picturehouse at FACT and the British Music Experience between March 28 and 31 and it promises to capture the imaginations of a range of music fans. The Doc’n Roll Film Festival was launched in 2014, with the aim of showing some love to the under-the-radar music docs that all too often were being ignored. The festival celebrates music subcultures and provides a unique platform to support the wealth of creative, compelling and unforgettable documentaries that celebrate the performers, labels, scenes and stories. We’re also excited to let you know you’ve a chance to win tickets to all of the four films showing at Picturehouse at FACT in an exclusive competition. Doc’n Roll Festval 2019 is bigger and better than before. and here we run down the amazingly diverse range of films on offer over the weekend. First up is the story of one of the most iconic labels in the history of black music, Trojan Records. Combining archive footage, interview and dramatisation, Rudeboy tells the story of the label by placing it at the heart of a cultural revolution that unfolded in the council estates and dancefloors of late 60s and early 70s Britain. 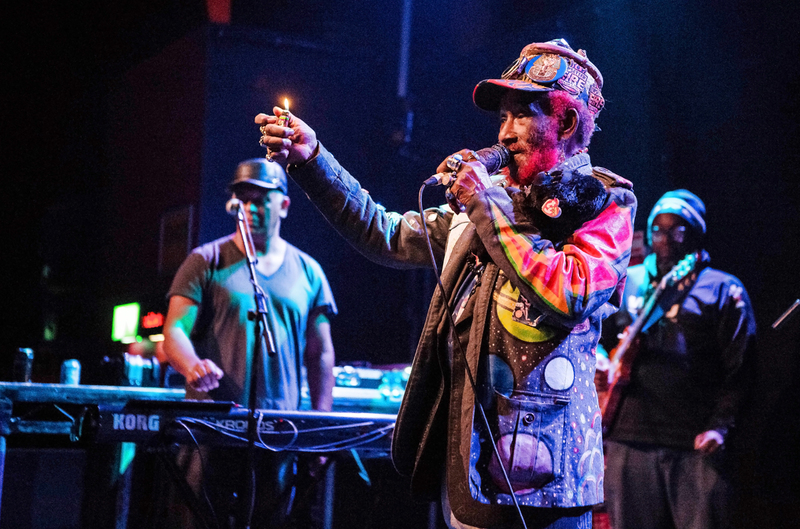 A cast of legendary artists including Lee “Scratch” Perry, Toots Hibbert, Ken Boothe and Neville Staple provide insights into how immigration and innovation in music genres such as ska, reggae and rock steady transformed British popular culture. 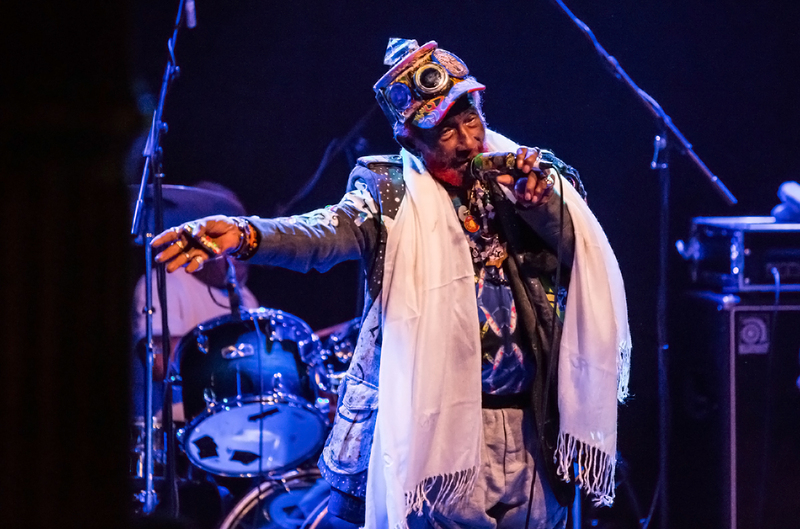 This festival launch event promises to be a unique opportunity, as following the screening, Positive Vibration will host a Q&A chaired by Stuart Borthwick (Africa Oye & Writing on the Wall). The panel will include the film’s director, Nicolas Jack Davies as well as Liverpool-based dub poet, Levi Tafari, plus more special guests. To win a pair of tickets for the screenings of all of these films at Picturehouse at FACT all you have to do is like the Getintothis Facebook page, share the post below and tag in two of your friends. This striking documentary tells the compelling and unexpected story of Detroit techno and the independent labels that enabled its underground culture to resonate worldwide. 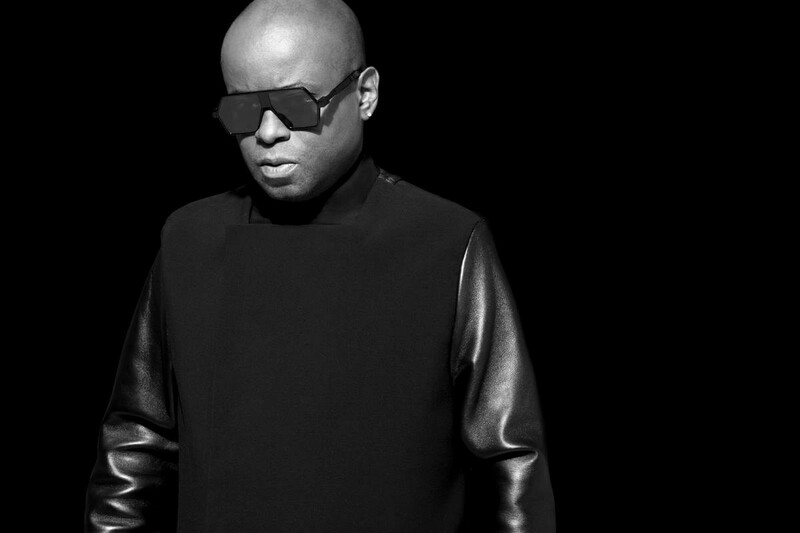 As contemporary Detroit struggles toward rebirth, Never Stop looks back over the genre’s thirty year history through interviews with the scene’s central figures, including Juan Atkins, Derrick May, Carl Craig and Jeff Mills. They recall the radio DJs who inspired them, the record shops who supported them and the major labels who rejected them. An account of independence, enterprise, music technology and empowerment; the film conveys how sounds and scenes created a musical phenomenon. Punk icons Gina Birch (The Raincoats) and Helen Reddington (The Chefs), direct a fascinating documentary built on new interviews with the women who played instruments in punk bands in the 1970s. In absorbing and entertaining accounts, pioneering players including the Adverts’ Gaye Black (bass), Palmolive from The Slits (drums), Shanne Bradley from The Nips (bass) and Jane Munro from The Au Pairs (bass) provide forthright tales about acquiring instruments, learning to play, forming bands and getting gigs. Directors Birch and Reddington will also be in attendance for what is sure to be a revealing Q&A after the screening. 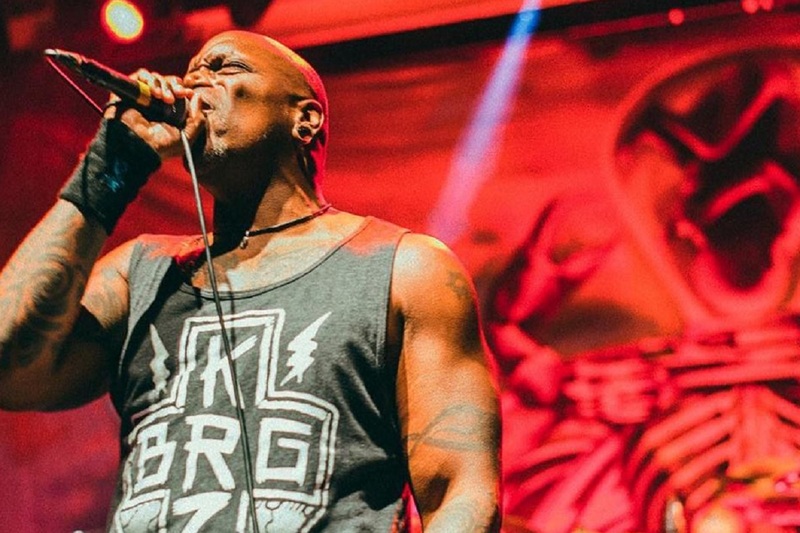 This aptly titled documentary pays tribute to the enduring ability of Brazilian metal legends, Sepultura, to keep bringing the noise. In spite of acrimonious splits with founding members such as previous frontman, Max Cavalera, the band has continued to be at the forefront of thrash metal. Sepultura Endurance is an intimate portrait, featuring previously unseen archival footage from their 30 year history and interviews with admirers including Lars Ulrich, Scott Ian and Slipknot’s Corey Taylor. Following the band as they toured and recorded their last three albums, a time of tension and triumph, director Otavio Juliano conveys the history, myths, conflicts, personnel changes and struggles, allowing us to see Sepultura at their most vulnerable and human. The organisers have hand-picked an eclectic programme of shorts to reflect the diversity and depth of this year’s festival including The Birth of Afrobeat featuring Tony Allen, an animated short about The Velvet Underground‘s first disastrous gig, a portrait of the Charlatans’ keyboard player Tony Rogers, who left England behind for rural Ireland and more. In 1939, Alfred Lion and Francis Wolff, two young émigrés from Berlin, founded the legendary jazz label Blue Note Records in New York. The label dedicated itself exclusively to the recording of American jazz music and developed its own unmistakeable recording style and sound. It Must Schwing! tells the moving story of these two pioneers, united by a passionate love for jazz, and of their profound belief in equality and freedom for every single human being. 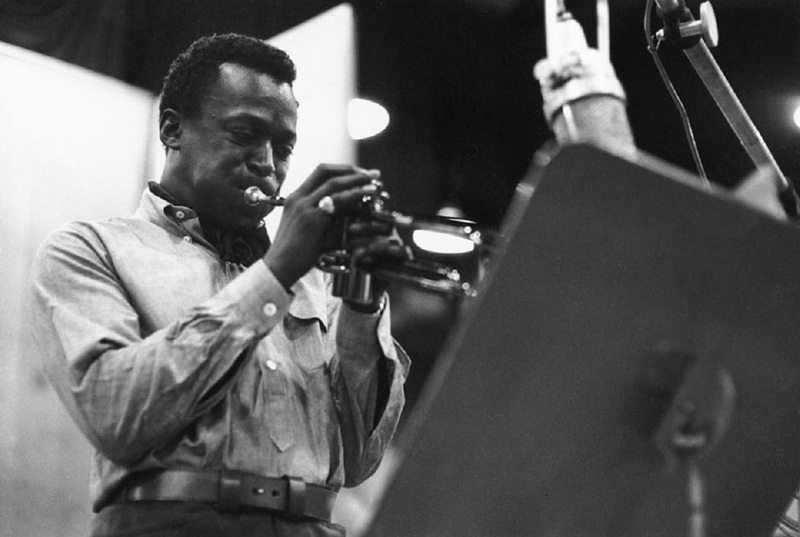 With Blue Note Records being responsible for discovering and producing an impressive roster of international jazz stars, including Miles Davis, Herbie Hancock, John Coltrane and Thelonious Monk, this film will offer rare insights into one of jazz’s most important institutions. The final film of what is set to be an absorbing weekend, this in-depth documentary feature film focuses on the boy himself, Damon Gough, and the legacy of his Mercury Prize-winning album The Hour of Bewilderbeast, 19 years after its release. Through extensive interviews, we hear about Damon’s background, early musical influences, the song writing process and stories behind the songs, musicians, producers and album artwork. In addition, the film looks at the establishment of Twisted Nerve label in Manchester, together with Damon’s collaborator and business partner, Andy Votel. Featuring exclusive new interviews with Damon and a range of artists and musicians, as well as acoustic performances of songs from the album filmed in the Gough family print factory in Bolton and his home in Manchester, the film also includes previously unseen archive footage. In what is sure to be a massive draw for fans, the curtain is brought down on the entire festival by an artist and director Q&A.